Keeping your carpets well-kept for a long period of time can be huge investment for your household and health. Think about your carpet like your brain. It absorbs life’s debris like a sponge and can easily affect our health if not properly taken care of. Although we tend to overlook our carpet and sweep things under the rug, it’s crucial to think of your flooring as an investment for your home and well-being. If you apply these simple routines in your home, you can definitely put more years on your carpet and your family. 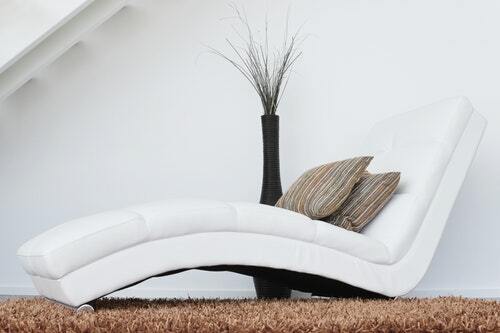 Pamper your carpet at least twice a year to get them steamed and deep cleaned. Devoting to professional carpet cleaning services prevents mold and odor, maintains its shape, and eliminates bacteria deep in your carpet before it spreads to the rest of your home. Make it a habit to stomp or scrape off extra dirt and dust before entering your home. If your footwear is extra filthy from a hike that day, remove them completely to avoid contact with the floors. This will reduce the grim build-up in common foot traffic areas of your home. 3. Invest in good vacuum and actually, use it! In between your usual professional carpet cleaning appointments, put your vacuum to work! It’s essential to keep your carpet freshly maintained so you and your guests are not inhaling pollutants and air borne bacteria daily. Giving your carpet at least two minutes of your attention to spot clean will be worth it in the long run. Attend to spills immediately because there’s a 95% chance of you actually getting it out! Grape juice spills can be an eyesore five years down the line.